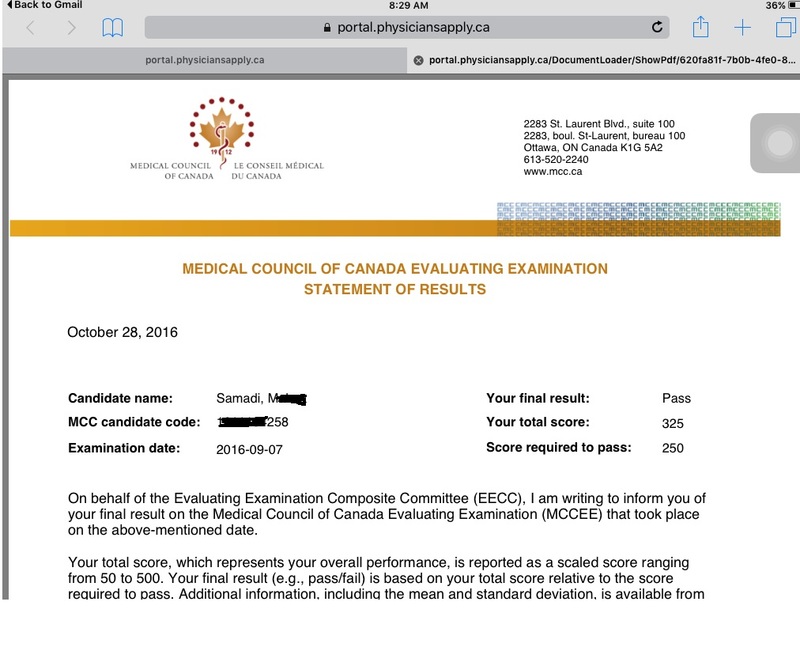 I'm an IMG and also I was newcomer in Canada, when I decided to take the mccee exam. I didn't have any idea and information about the exam. CanadaQbank not only help me to pass the exam, but also with the qualified explanation of each question give me an overview to know more about approaching to the health issues in Canadian Health care system.